The energy, the people, the architecture, the food…if Cebu isn’t already in your travel plans, then you might want to make some adjustments. As the center of trade, commerce, and tourism in the Philippines, you can only imagine that there is a lot to be seen and done in Cebu. From historic sites where Spanish settlers first landed to incredible underwater marine parks teeming with tropical sea life, you won’t be able to get enough of this South East Asian hub. With centuries full of invasions, battles, and revolutions, Cebu is a city with stories to tell. 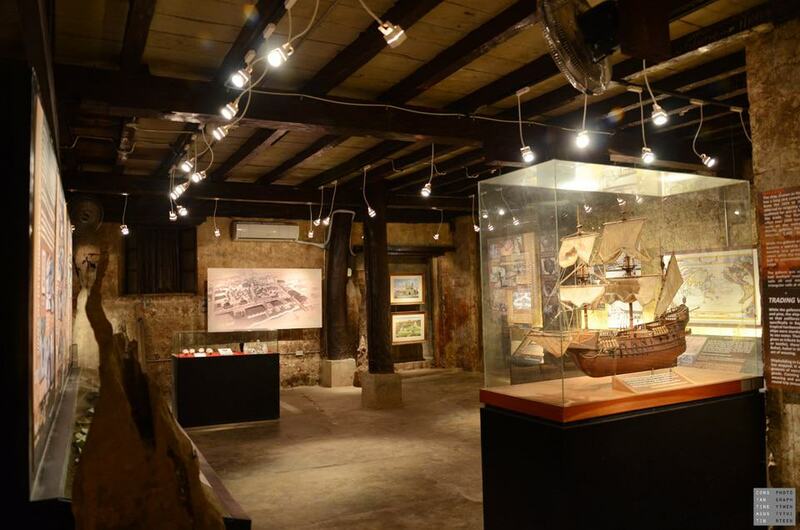 Visit Cebu Heritage Monument for a synopsis. Built with dark stone and bricks, the structure is a tangled sculpture of ships, churches, crosses, and key historical figures that are as mysterious as they are thought provoking. With centuries of history and tales, consider hiring a guide before you go or taking ones offer when you arrive. You’ll enjoy the local interaction, be able to ask burning questions, and get some background information you would have otherwise missed out on. This is a great way to start your vacation in Cebu in that it will give you insightful context to apply for the rest of your visit. 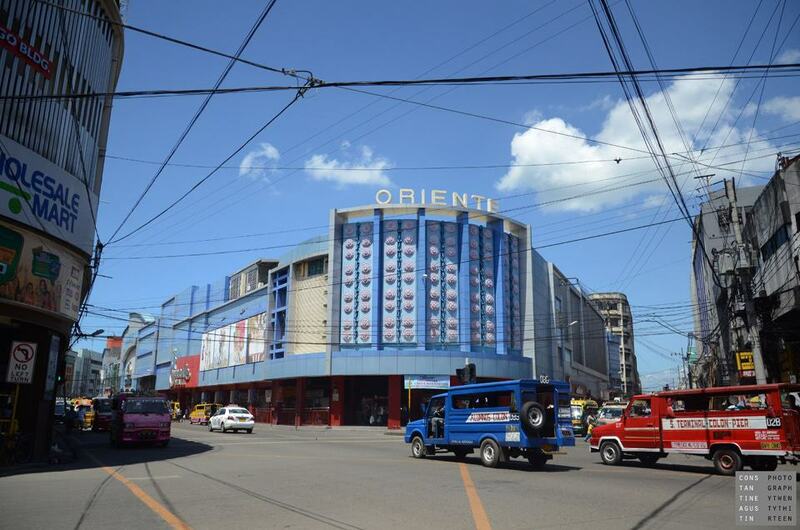 A trip to Cebu isn’t complete without a walk down Colon Street. While at a glance, this crumbling stretch of sidewalk may look dull but come a little closer and you’ll discover that there is much to see, do and taste. Lined with markets selling colorful backpacks, jewelry, clothing, and shoes, this street makes for a great place to buy your souvenirs. Don’t be afraid to engage in some friendly haggling with smiley vendors. You can try yummy street food, mingle with the locals, and take some awesome photos on Colon Street. You wouldn’t expect such a memorable experience to begin in a hardware store, but it will. Stepping inside the 1730 Jesuit House feels like stepping 100 years back through history.1730 Jesuit House is a local project that aims to preserve one of Cebu’s historic sites. This ancient house has survived typhoons, earthquakes, and foreign invasions, yet still stands to tell the tale. Your tour guide will take you through an hour-long journey while showing you restoration efforts, along with artifacts and antiques including cameras, carvings, furniture and even 100-year-old cedar chest that still gives off a beautiful aroma. The biggest fish in the world are right off the coast of the Philippines. Although they are called “sharks”, these gentle beasts are far from what you may imagine. 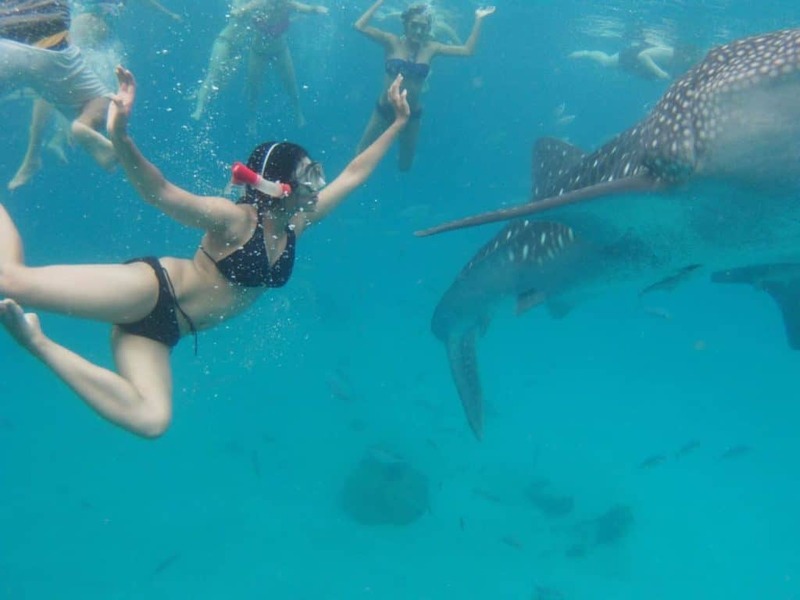 Oslob Whale Sharks Tour Company is one of the most respected in the business. They guarantee, with 99% certainty, that you will witness and have the opportunity to swim alongside a mighty Whale Shark. These particular Whale Sharks are considered wild, but instead of migrating to warmer waters for parts of the year, they stick around as the fishermen continue to feed them. That means this experience is available no matter what time of the year you visit. 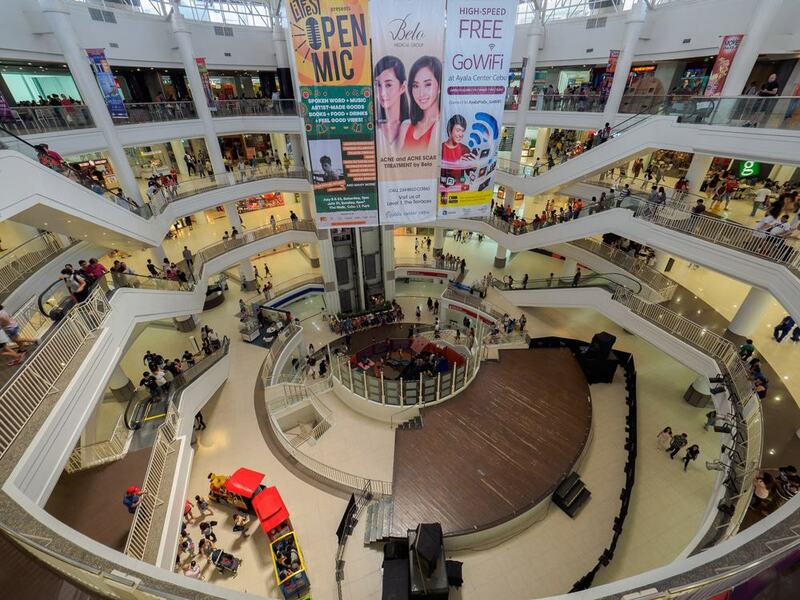 If you want to experience life as a local, step into one of the most popular shopping malls in Cebu. SM Mall is a great place to take your kids to get out of the heat for a couple of hours with lots of activities. There is an ice-skating rink, children’s playground, and arcade where you can rack up tickets to win all sorts of prizes. Not to mention, SM Mall is located directly on the coast that offers gorgeous, unobstructed views of the water- perfect for a family photo. I must warn you though: this mall is huge! There 4 quadrants with plenty of food, shopping, and benches that will quickly kill time. 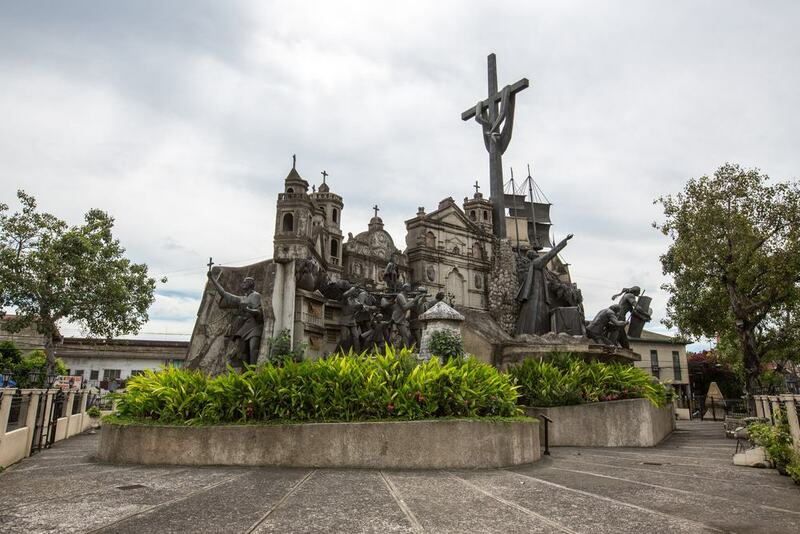 Unlike many other cathedrals and churches in Cebu that give you a window into Filipino culture, the Cebu Metropolitan Cathedral focuses much more on the history of religion in the city. More specifically, this cathedral stands as a history lesson of how Christianity came to plant such deep roots in a country whose previous religion had deeper ties with Hinduism and Buddhism. Cebu Metropolitan Cathedral is a nice change of pace from other tourist attractions, as not as many tourists know about this site. You can leisurely stroll through the cathedral taking in the impressive architecture. You may even join in on Sunday mass where you’re sure to be greeted with kind ‘hello’s and smiles from Filipino locals, mildly surprised to see you. Here is another great place to come with your family as Mountain View Nature Park has something for everyone. For the kids, there is a water playground! Let the kids run wild in the shallow pool with slides and stairs. There is also a play place on land that really puts the ‘jungle’ in jungle gym as it is surrounded by lush greenery. For the parents, you’ll be awestruck by the tropical views of rolling hills covered with undisturbed jungle life. You can see for miles and miles from the viewpoints all around the park. There is a restaurant, café, public washrooms, and even hotel rooms. This is a wonderful place to spend the day. Going to the shopping centers in the Philippines is a cultural experience in itself, starting with the food. 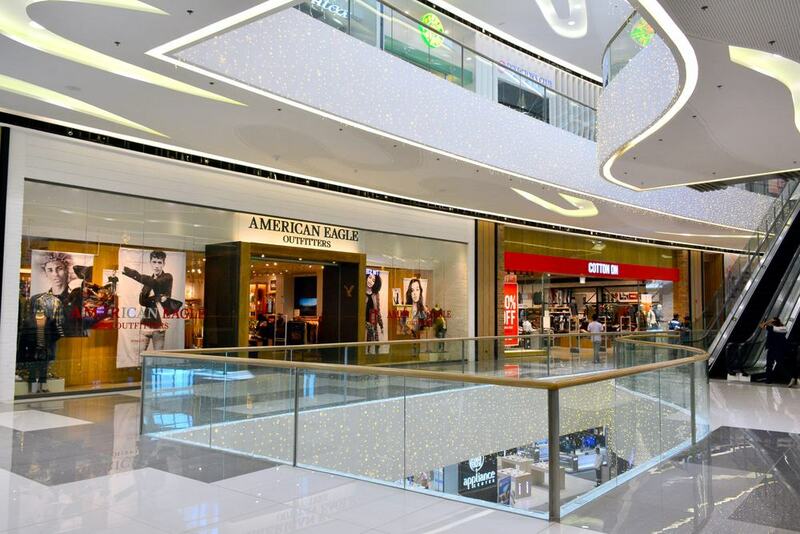 Every great shopping mall around these islands has a food court that you must try. From classic Filipino dishes to their ever-popular fast food chains, every bite will be better than the next. After you’ve got your fill, have a walk around to look at the clothing and shoe shops. They’ve got big brands like H&M and local brands for you to browse. And if you’re lucky, there will be a live band playing somewhere within the vicinity. Don’t be in such a rush to get out of there just yet! Ayala Center Shopping Mall is surrounded by beautiful green landscapes that make for a nice place to relax. Bring a drink from the food court and just people watch for a while. You’d be surprised what you can learn about a country by just sitting still. 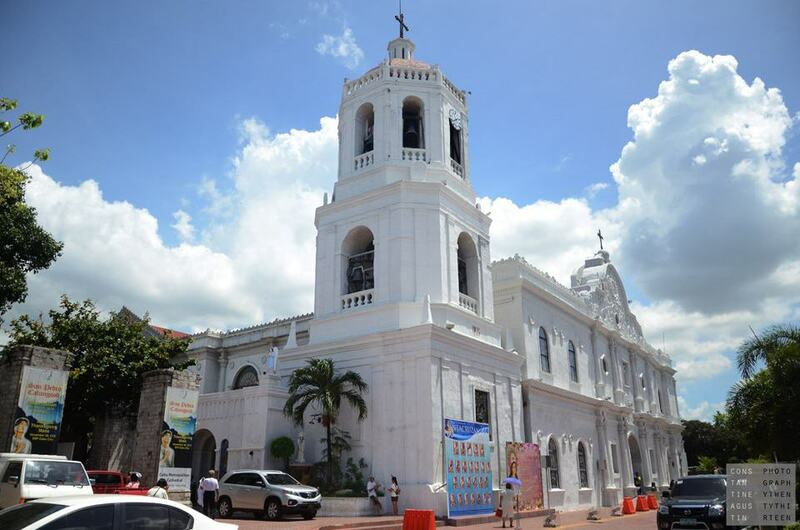 The oldest Catholic Church in the Philippines is located right here in Cebu! “Mercy and Passion” are the tenets of Basilica del Santo Nino, founded in 1565, which still bring many locals here to worship on a daily basis. This Catholic Church holds a regular mass where families and children come to show their faith. Have a walk though the church halls to see ancient paintings, gorgeous archways, stained glass windows, and overall, a piece of architecture that is awe-inspiring. You can view 17th century relics in the museum or visit the library filled with books covering modern subjects of all kinds. 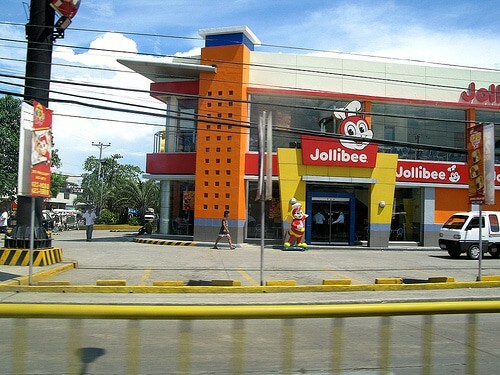 The most beloved fast-food chain in the entire country is Jollibee. Internationally recognized by world-renowned chefs like Anthony Bourdain, this place is not to be overlooked. At a glance, you might think that some of their menu items are strange and that the combinations are unconventional- but just go with it. Fried chicken comes with a fried egg, rice and coffee; hotdogs are topped with cheese and they offer a spam sandwich with mayo. Perhaps the most popular Jollibee treat, however, is the Halo Halo- a desert smorgasbord of red beans, cubes of jello, white coconut, shaved ice and flan. Ask almost any Filipino- they love this stuff. The Crown Regency isn’t just a hotel; it’s also a thrill seeker’s paradise with extreme sports that defy gravity and conquer fears. 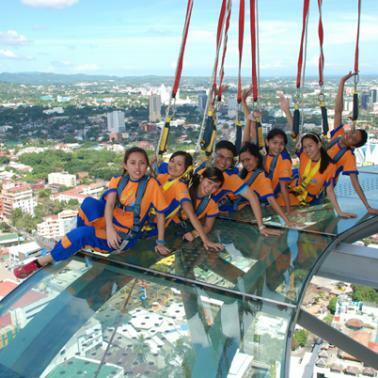 Ride the Edge Coaster which circles the perimeter of the 38th floor, strap yourself up and walk along the translucent glass floor of the building which is 126.55 meters high, or take an extreme zip line 473 feet in the air. There are even more seemingly death-defying activities if you dare. Nature lovers come hither! 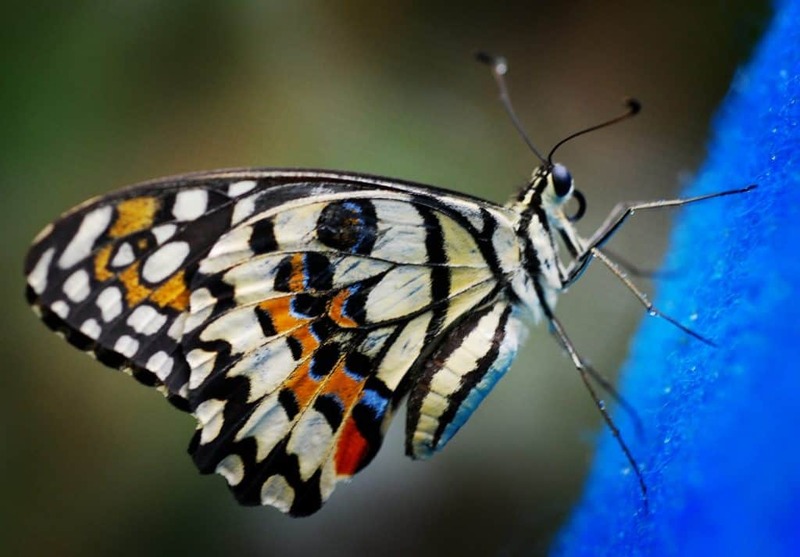 There is a butterfly sanctuary in Cebu where you can walk through a mini rainforest teeming with tropical plants and flowers with beautiful butterflies fluttering all around. Keep your camera out just in case one decides to land on your nose for a selfie. The Jumalon Butterfly Sanctuary has an impressive collection of butterfly specimen encased in glass that shows just how diverse the buttery fly family truly is. Bring some cash as there is a small entrance fee, but it goes towards a wonderful cause. 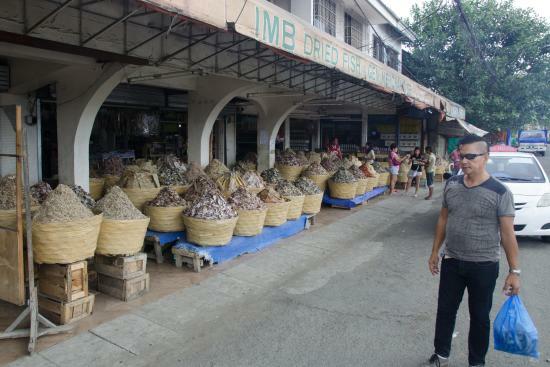 Whether you’re in the mood to taste or just to look, you can find a wide array of dried fruits, seafood, meat, and nuts at Taboan Public Market. We’re talking about piles of colorful mango, shrimp, pineapple and fish- a rainbow of goodies! Everyday, locals come from all around the city to collect these ingredients for family recipes and casual snacks. As this is a local market, not many items will be tagged with a price. Keep your wits about you when bartering and haggling to be sure you get a fair deal. 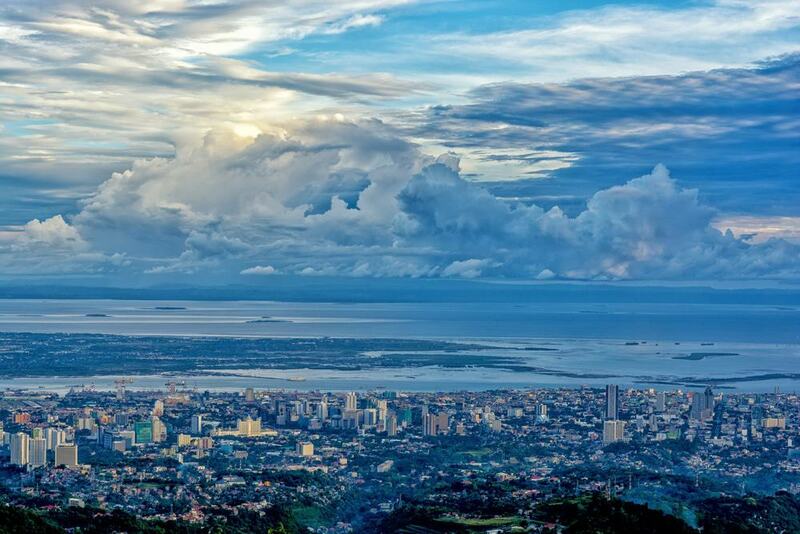 There is a good reason why Tops Lookout has remained such a popular tourist destination in Cebu. That’s because you will get the most spectacular 360-degree view from here and only here. Tops Lookout represents what makes the Philippines so special in that you get a taste of lush greenery, intricate city, and winding waterways all in one visit. The view at night is especially beautiful as you can see the veins of the city all lit up and sparkling against the darkness. Try to come in the morning or at night so that you can avoid the heat, and also so the large crowds of tourists with their selfie sticks! A vacation isn’t complete without a trip to the spa. Spa Esc, located in the Radison Blu Hotel, offers a wide selection of relaxing services from head to toe. You’ll find many traditional styles of Asian massage such as Awakening Filipino Hilot Massage, as well as familiar styles of massage such as aromatherapy. The massage therapists are well trained and very professional. The atmosphere is calming with sounds of chimes and brooks in the background. This is the perfect place to unwind. 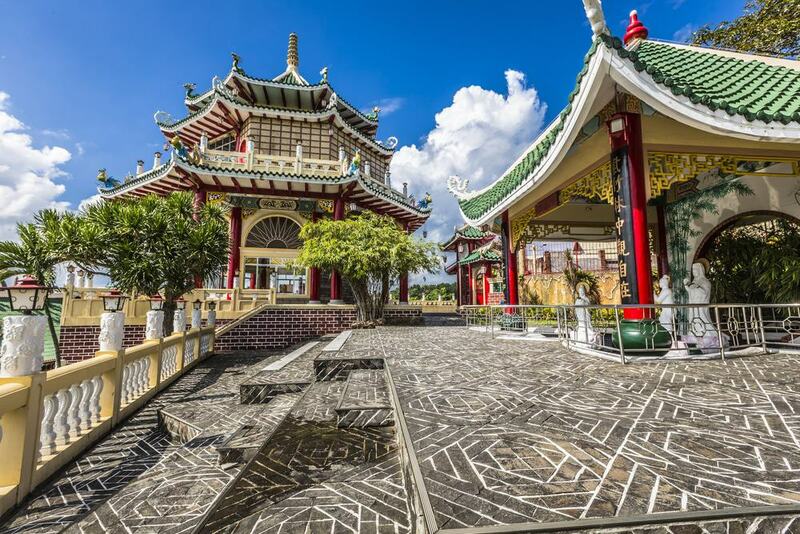 In the Beverly Hills subdivision of Cebu, you’ll find a beautifully designed Taoist Temple. Located 300 meters above sea level, expect lots of steep steps and winding paths that will get your blood pumping as you make you way to the top. Once you reach the temple, you’ll be greeted with beautiful views of the island. Join in on a Taoist ritual of taking two blocks of wood into the temple and dropping them on the floor in front of the shrine. If both blocks fall face up, then the gods are permitting you to make a wish; if not, then the gods don’t believe it’s time for your wish to come true. Before you enter the temple, however, be sure to wash your hands and take off your shoes. As you travel the Philippines, you’ll notice a curious Spanish influence in the country’s currency, food, architecture, and even their language. Visit the Fort of San Pedro and this mysterious element will become much more clear. On April 7, 1521, the Spaniards arrived on the coast of the Philippines, which marked the beginning of Spanish colonization. 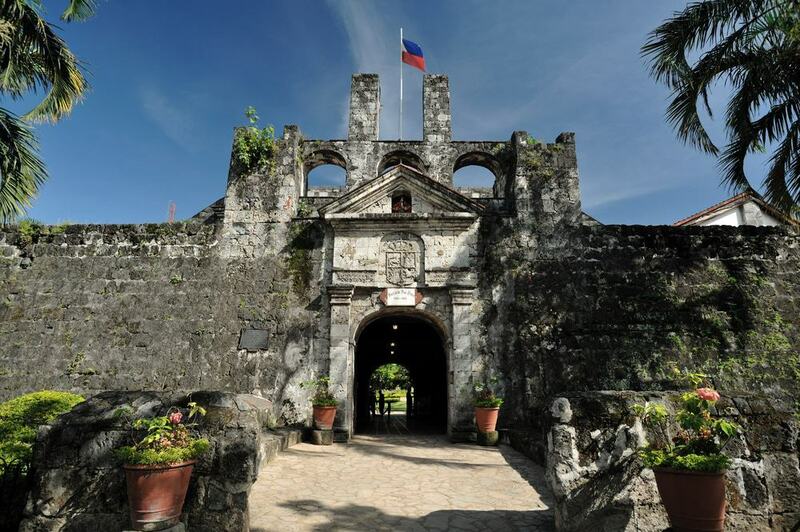 However, Fort San Pedro was not built to mitigate the conflicts between native Filipinos and the Conquistadors, but rather was built in 1738 under the command of Miguel López de Legazpi to protect against Muslim raiders. However, during the Philippines Revolution, it was eventually over taken by Filipino revolutionaries. Get away from the hustle and bustle of the city streets and instead, surround yourself with nature in it’s purest form. The Terrazas De Flores Botanical Garden offers terraced flower gardens planted in the sides of rolling mountains with a breeze that balances the heat. Walk hand-in-hand with your loved one under floral gazebos or have a seat at the picturesque café to take in the sights. While this botanical garden is a bit outside of the city center, the drive to reach it is just as enjoyable. Hire a local motor taxi for a truly thrilling day. 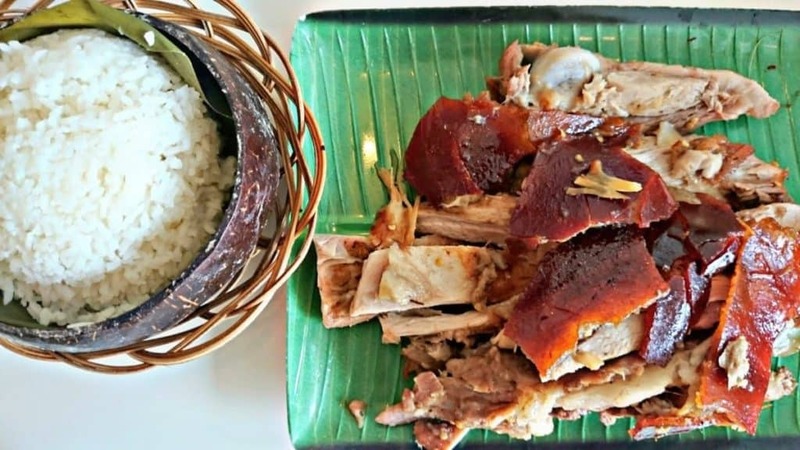 If you know anything about the Philippines, you’d know that lechon is a national dish that serves as the culinary pride and joy of this country. In Spanish, “lechon” means, “suckling pig”- no surprise there. With the Spanish colonization, came this culinary gem, which is often roasted and eaten at large family gatherings and celebrations. Lucky for you, however, you can get lechon any day of the week in Cebu when you visit Rico’s Lechon. This will be the most succulent, juicy, flavorful pork that you’ve ever had in your life. Served with rice and Pinakurat vinegar, this is sure to be a dish you’ll never forget. If you’re looking for a deep tissue massage before you climb onto a long flight destined for home, stop by this Thai massage center. Using traditional Thai massage techniques, the therapists bend your body like a pretzel and walk on your back like surfboard. It might be a bit intense in the moment but will leave you feeling like a new person! They also offer foot massages, back massages, Swedish massages and aromatherapy massages for great prices. 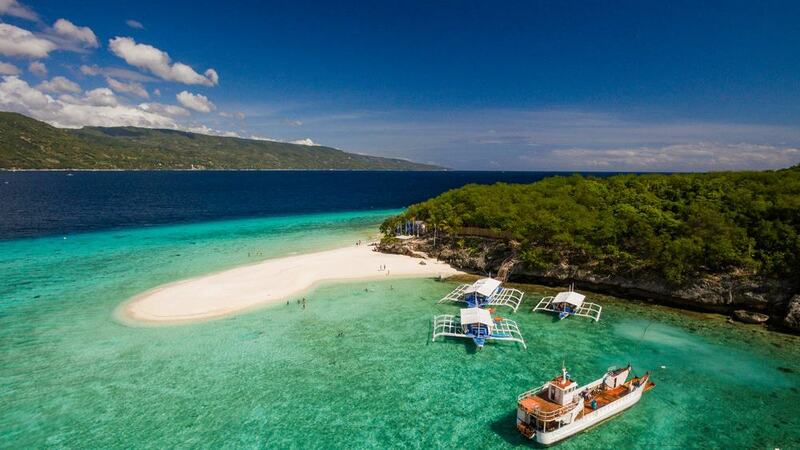 Cebu is surrounded by plenty of beautiful tiny islands with stunning white sand beaches and crystal blue water. You’ll find many tour offices that offer island hopping packages, which span from half-day to full-day tours. Many of these packages include a delicious lunch where fresh mango is almost certainly involved. These day trips will whisk you out on to the water in a catamaran and take you to destinations where you can snorkel over the reefs, fish with the locals and visit some small villages. Some of the best diving in the world can be experienced in the Philippines. You’ll need to have your Open Water Diving Certificate previous to showing up or you can come to Cebu to take a scuba diving course. Diving trips in Cebu include visits to the Hilutungan Marine Sanctuary and Nalusuan Santuray filled with tropical sea life. You’ll have the chance to spot Thresher sharks, Mandarin fish, blue sea stars, and bizarre sea sponges. 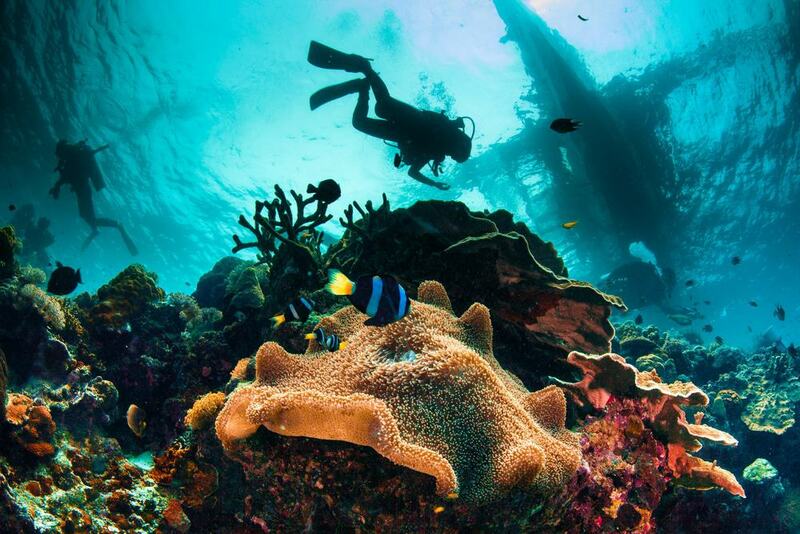 Better yet, the Philippines offers some of the least expensive diving excursions in the world. 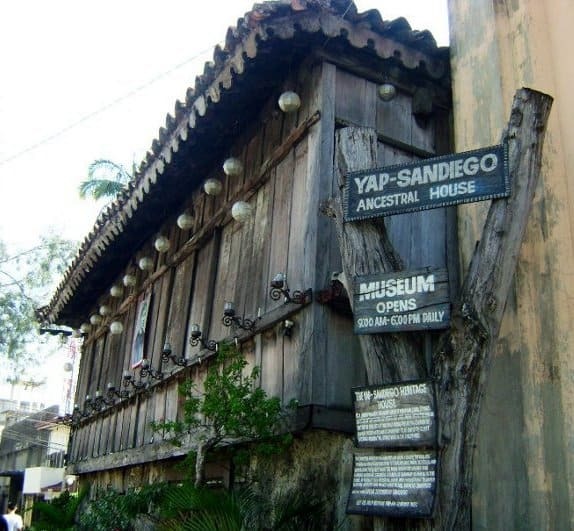 Built in 1675, Yap San Diego Ancestral House is one of the oldest and best-preserved houses in all of Cebu. It’s fascinating to get up close and personal with such an ancient structure that has managed to maintain its original integrity. You’ll see that the lower part of the house is made out of coral stones- this includes the walls, stairs, ceilings and floors. The roof is made with Chinese bricks, also called ‘terracotta’ tiles. All around the house you will find old paintings, furniture, and antiques acquired by merchants from the 16th century through the 19th century making this house a museum of sorts. There will be an English-speaking tour guide to lead you through the house, throwing down interesting stories and facts to go with every room. 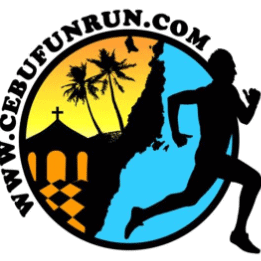 Each and every week, Cebu hosts a fun run event. That means that if you’ve brought your running shoes, you have the chance to connect locals on a level that only endorphins can create. From marathons to family runs and seaside jaunts to color runs- there is a whole schedule already created and waiting for you to peruse. Check out their Facebook to get more information. 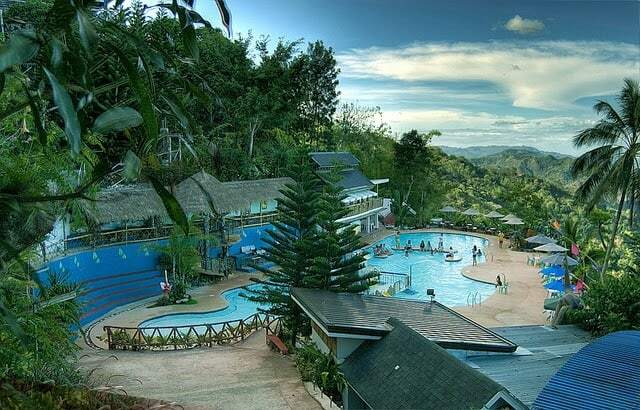 You can get a day pass to Cebu Westown Lagoon, which offers everything a holiday maker needs to kick back and enjoy some rays. This man-made lagoon features refreshing pools of water, gazebos, water fountains, Jacuzzis, and giant pool slides to help you develop a fantastic tan. When the sun goes down, make you way to the MO2 Bar where you can enjoy some live music from local bands that really know how to rock. This bar also features KTV so you can get your karaoke on.